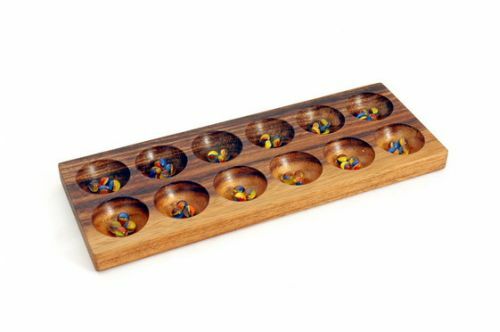 Description: The game has many different names; it is one of the oldest strategic games. Originated from Ethiopia, it gradually spread across Africa. The rules vary greatly from one region to another.